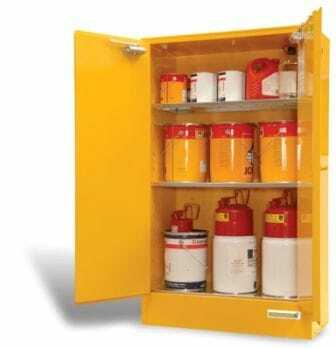 Flamstores is the industry standard for specialised dangerous goods and gas storage products. Established for over 30 years, Flamstores is a proven industry leader and innovator in the supply and manufacture of internal and external storage solutions. Flamstores units have been manufactured for almost any hazardous liquid you could care to name. 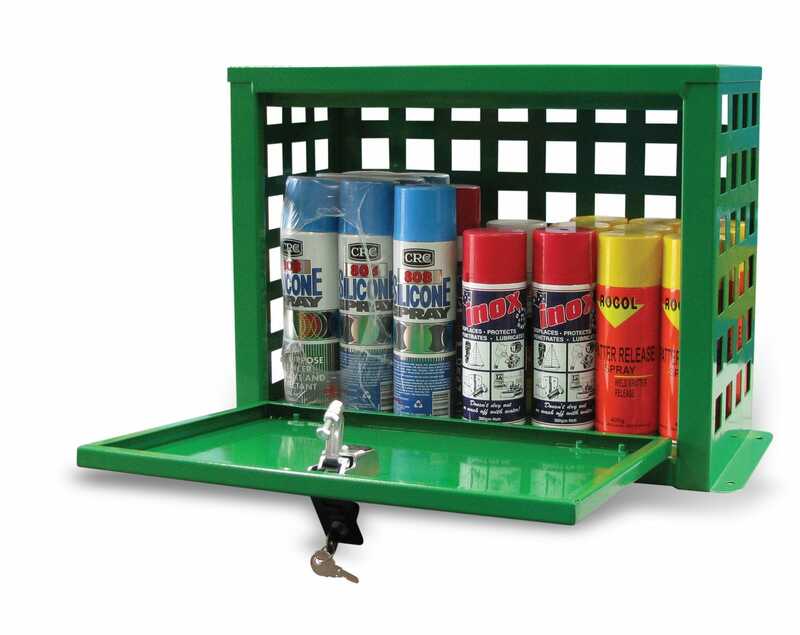 The range includes safety cabinets, aerosol and gas cylinder stores, custom outdoor relocatable units and transport segregation boxes. All Flamstores products are designed to comply with the relevant Australian Standards and WorkCover Legislation. Argyle Commercial has been supplying Flamstores Products in Australia for over 15 years, and have the backing and expertise to turn your storage nightmare into a compliant solution.